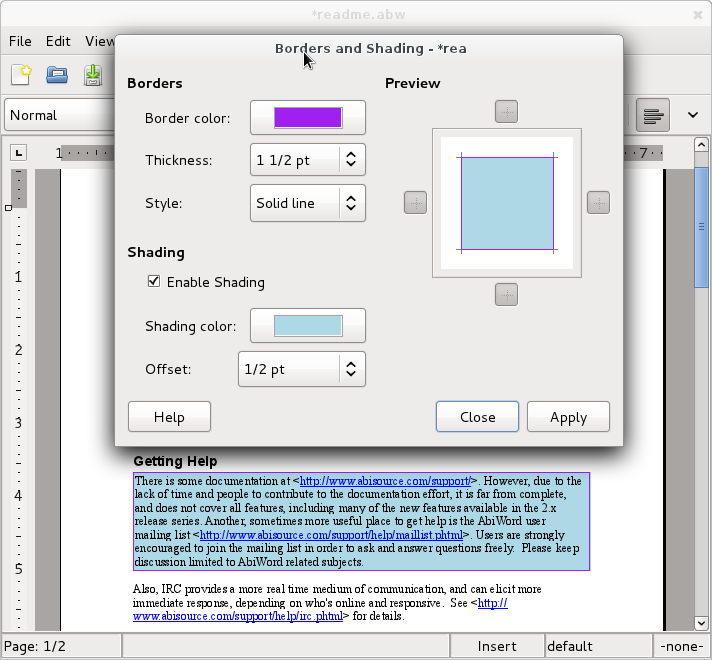 In addition to hundreds of bug fixes, AbiWord v3.0.0 contains a number of exciting new features. 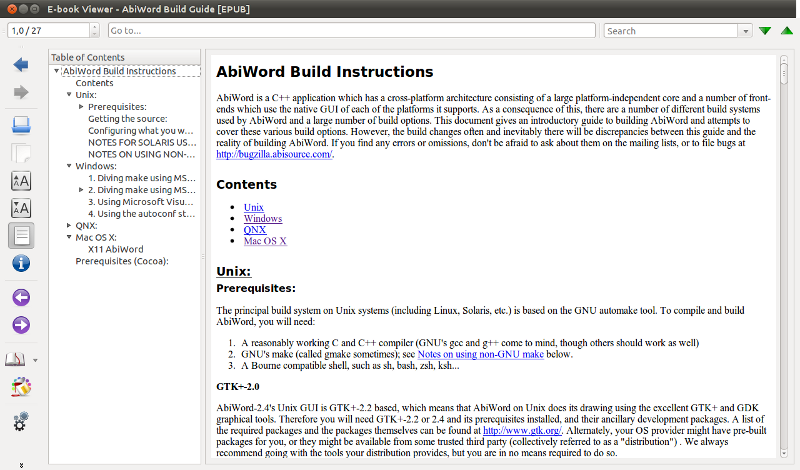 AbiWord 3.0.0 becomes the first release of AbiWord having the complete native Unicode support for Windows. This finally allows Windows users, from Windows 2000 onwards, to run AbiWord having the interface in their native or favorite language. 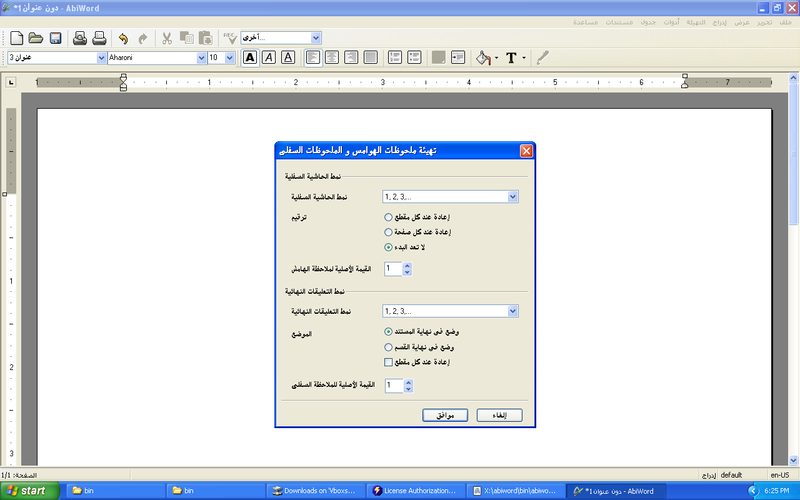 AbiWord 3.0.0 also comes with much improved localizations for many languages. The enthusiasm shown by the translators and localization experts has improved many existing localizations to AbiWord. The status of the translations can be seen on our AbiWord translation pages for both this developer release, and the official stable AbiWord release. Initial support for RDF in 3.0.0 allows RDF information to be saved and loaded in both OpenDocument (.odt) and AbiWord (.abw) files. A developer API is available for RDF now as well. 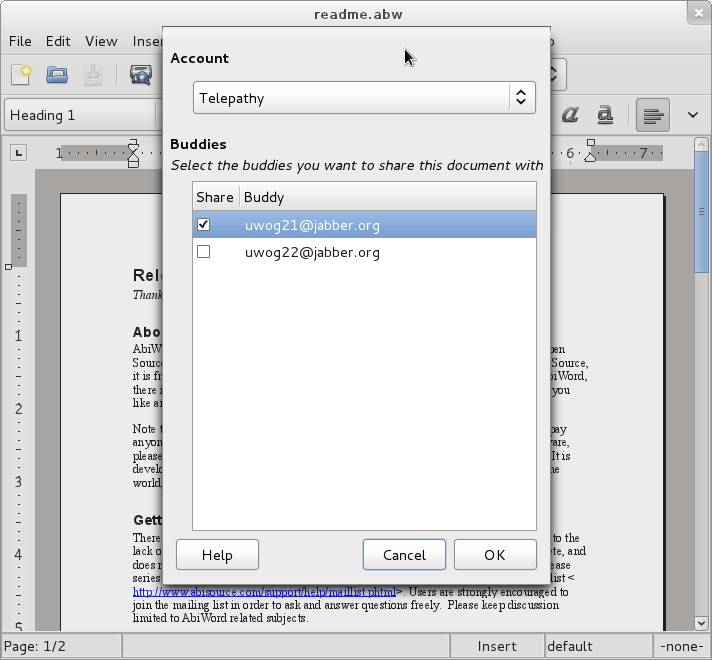 AbiWord 3.0.0 also comes with support for the 64 bit version of Windows. At the moment we do not provide a 64 bit installer for Windows yet, but everything is in place now to be able to do that in the future. Enhancements to the Mac OSX port, albeit not enough for having it included in this release. Fixes with tables spanning multiple pages. RTF fixes: crashes with lists, annotations, frames. MS Write import: codepage conversions. OpenDocument fixes: crashers, file format conformance, frames. Localizations fixes and update for 60+ languages.